Scrolling through my Facebook post and I come across this awesome Sign Language Interpreter dancing to the music and getting in the grove and doing her thing – one of the many reasons why I love what I do #interpreting !!! Holly Maniatty found recognition for rap while interpreting at a Killer Mike set festival and when Killer Mike saw her and noticed her, he was fascinated by her skills and talent that he jumped down from the stage to the raised platform and Maniatty colleague said he started dancing with them. Also, said “that she had been initially employed by a company; however as an interpreter for a Marilyn Manson concert in Rochester after all her coworkers passed on the opportunity, eventually opening the door for her to be recruited by a company out of Portland, Maine that specialized in festival ASL interpreting.” Also, said “that by this point she was beginning to work with various musicians the likes of U2, Bruce Springsteen, Bob Saget, and eventually The Beastie Boys at Bonnaroo in 2009, which lead to her becoming a main-stay interpreter for the rap community. The language industry is one of the fastest growing industries across the Country! 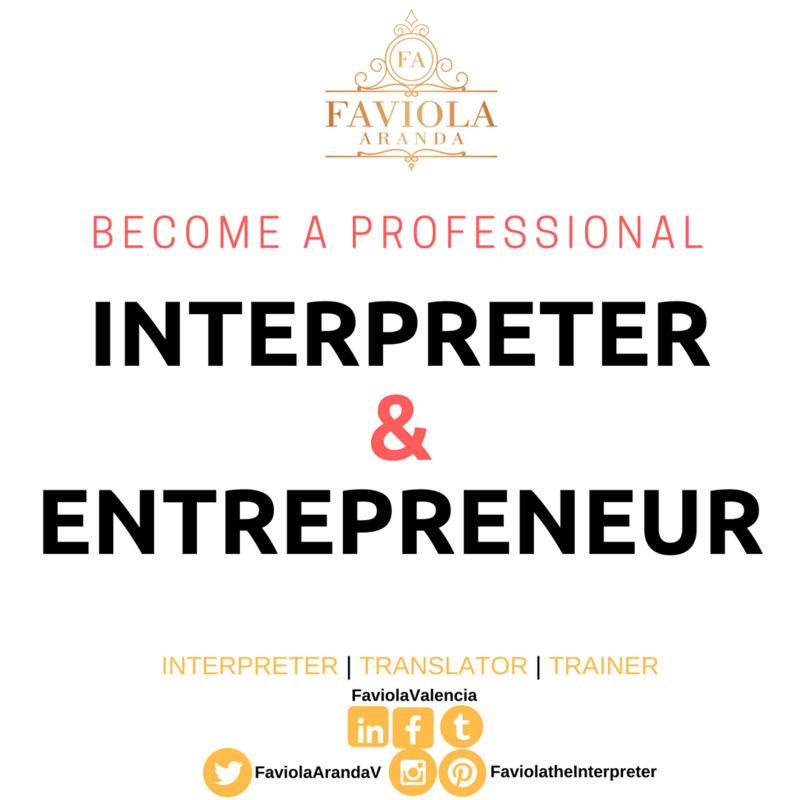 If you, or someone you know is interested in learning more about what you need to Start a Career as an Interpreter, please send them my way! I would love to teach you and share the beauties of this industry!